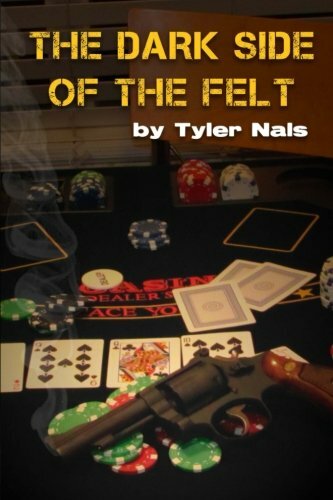 You can't play a winning poker and mastering the game without reading the best poker books brought to you by Online Poker Books. You know those guys who play poker for millions of dollars on television? I’m not one of those guys. Instead, I risked my life on a nightly basis playing in underground poker games on Long Island and in Charlotte. This story is about how I managed to survive, but just barely. ©2019 Online Poker Books, All rights reserved. Contact us. Designed by Online Poker.